Welcome to the Rotary Club of Dryden, Ontario, Canada. 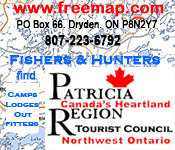 Dryden is located in the Ontario sub-region known as Northwestern Ontario. In relation to the United States of America it shares a border with the State of Minnesota. The closest border crossing is at Fort Frances/International Falls a distance of approximately 200 kilometers. The region also borders the Province of Manitoba to the west. This border is also a distance of nearly 200 km. As a result unlike the vast majority of Ontario, Dryden is found in the Central Time Zone. Toronto is just over 1700 km to the east and south by road. 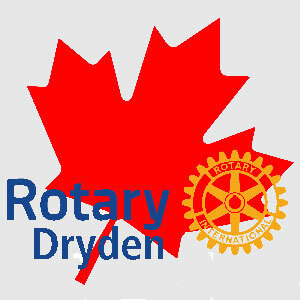 The Rotary Club of Dryden was founded in 1942 and currently has an active membership of 59 members. It meets on Wednesdays for lunch at Best Western Plus 349 Government Street, Dryden, Ontario.